Ah yes. Brings back memories. Lets see, I would have been five at the time, Gary. 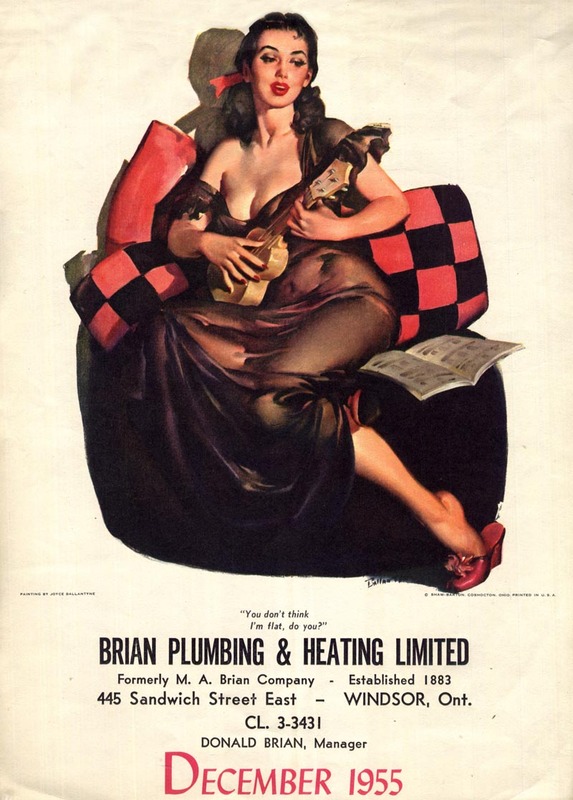 This sort of image informed my view of females, but who would have given the ukulele even a passing glance? Arthur Godfrey, perhaps. A young Tiny Tim? I keep hearing that the uke was a favorite toy of baby boomers, but what I remember is my crank-out-the-tunes guitar.